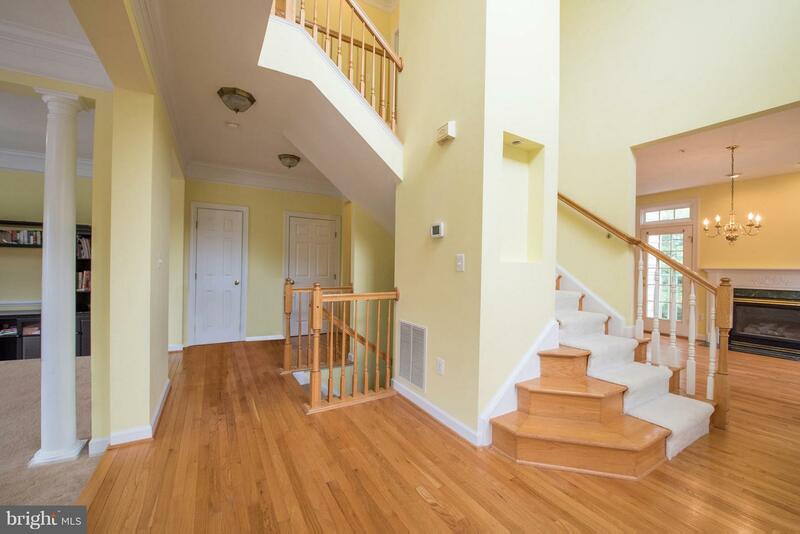 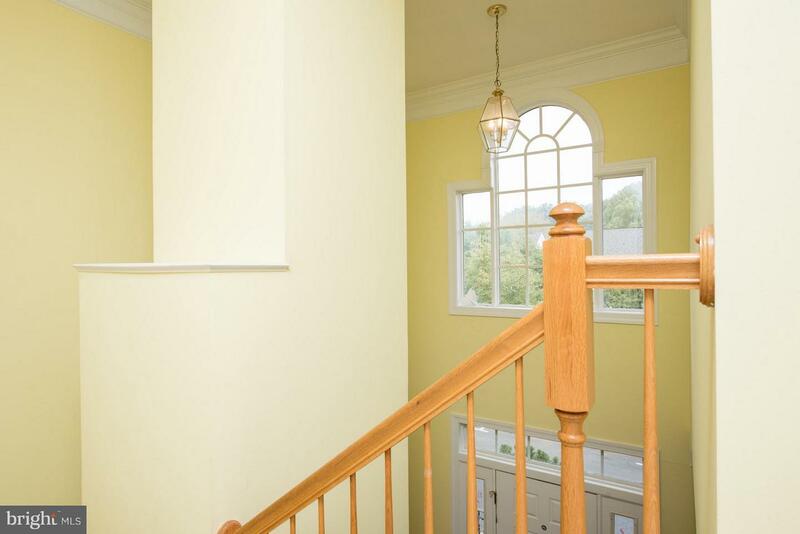 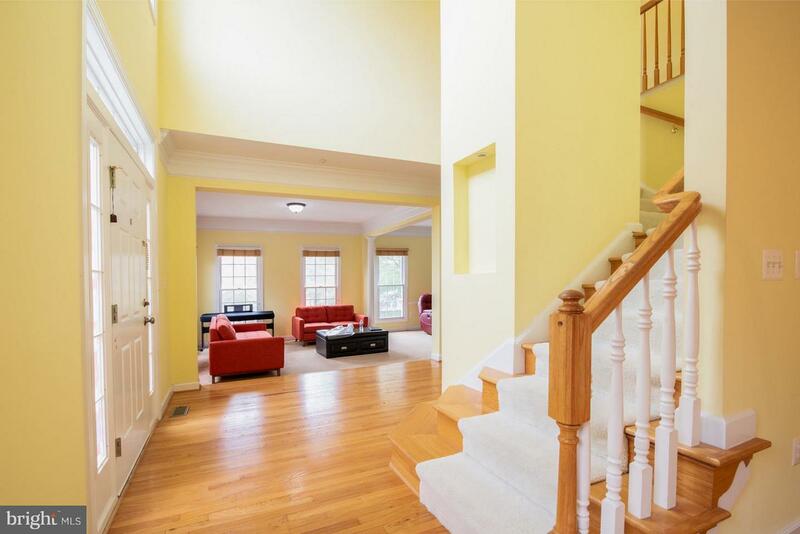 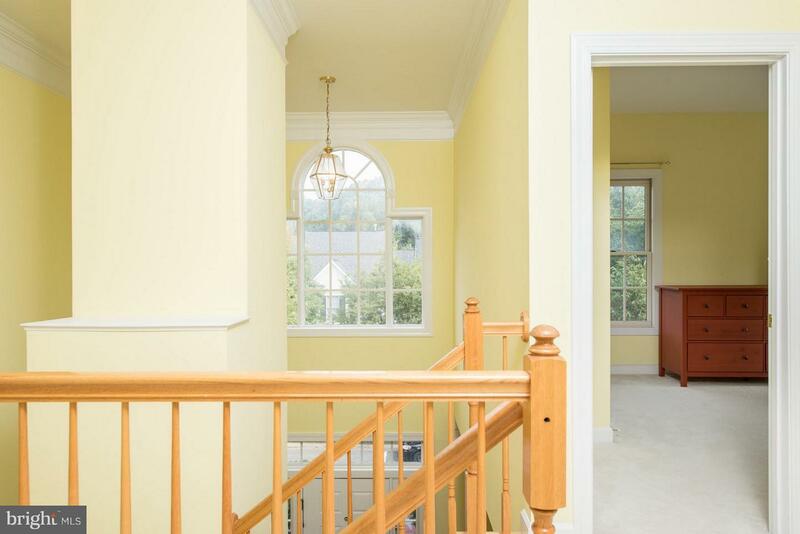 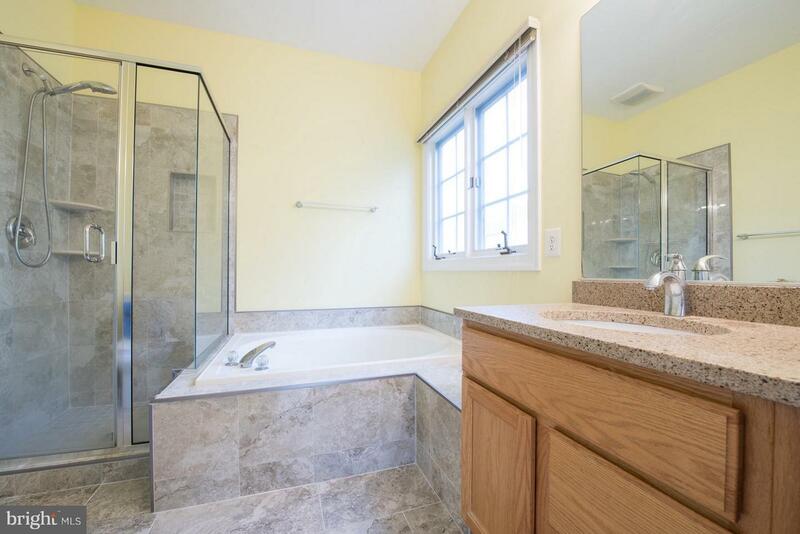 A magnificent end-unit townhouse residence in much-coveted Quince Orchard Park area. 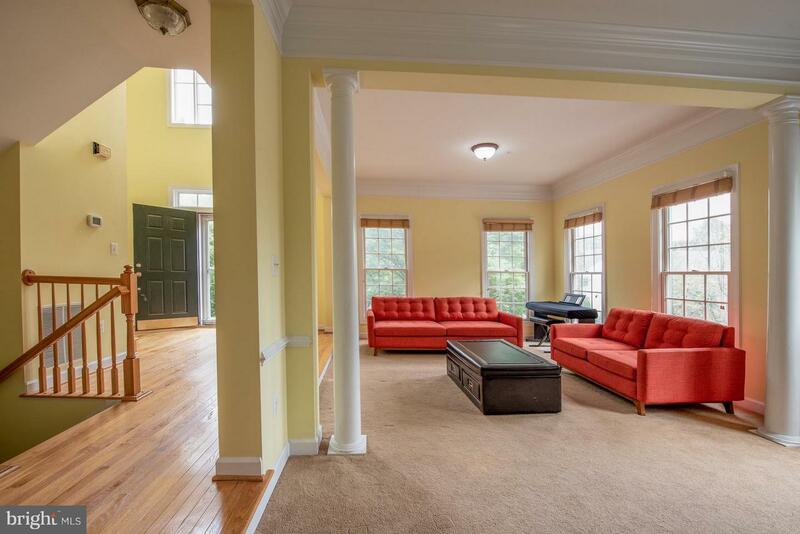 Open space living room, kitchen and family room on the main level. 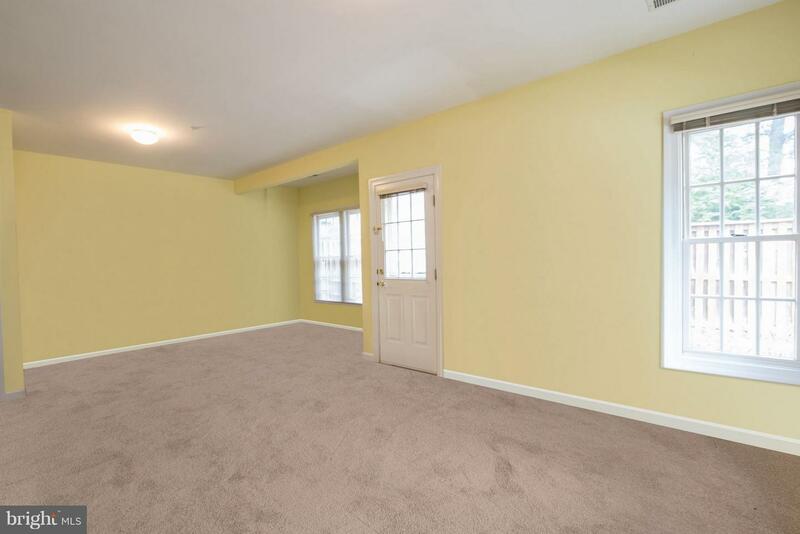 Newly installed carpet in the living room and the basement. 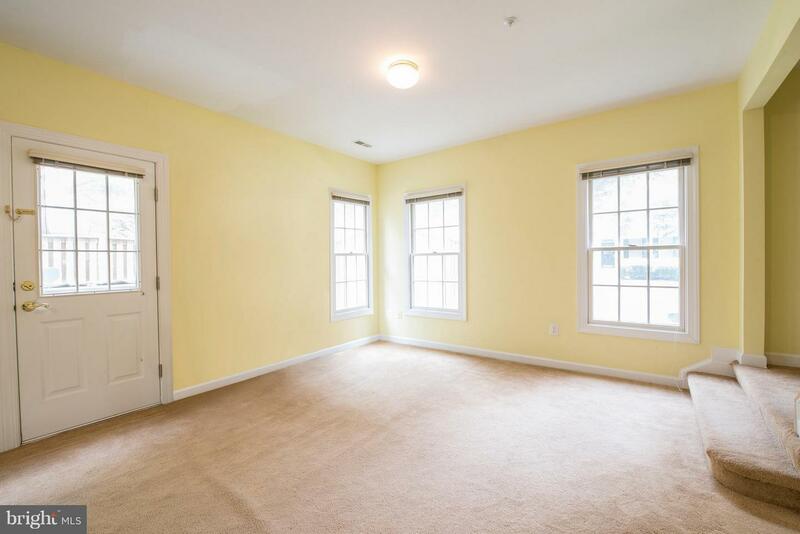 Hardwood floor also on the main level Ample space in the living room either to entertain your guests or play with your children. 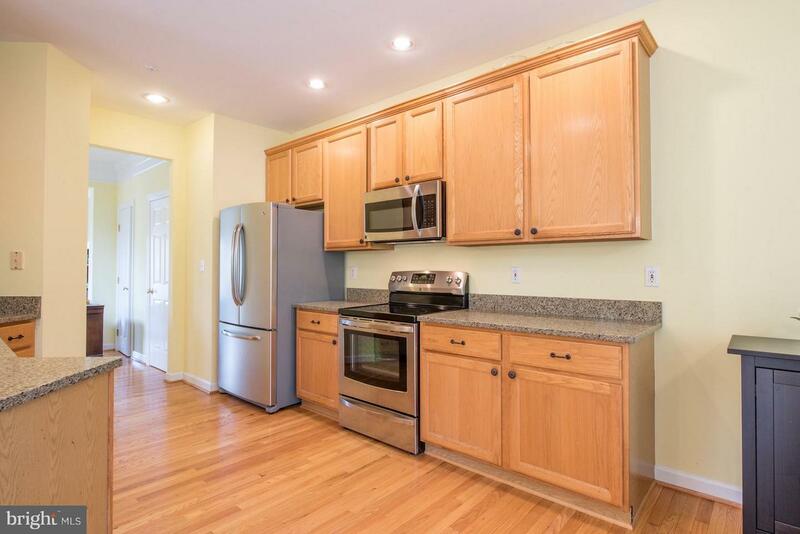 Granite counters, stainless steel appliances, recessed lighting, built-in microwave, and spacious cabinets in the kitchen. 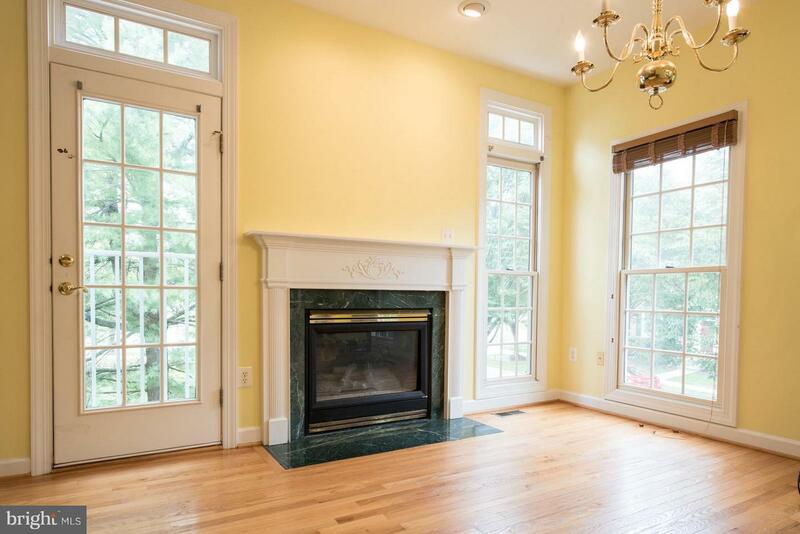 Gas fire place in family room. 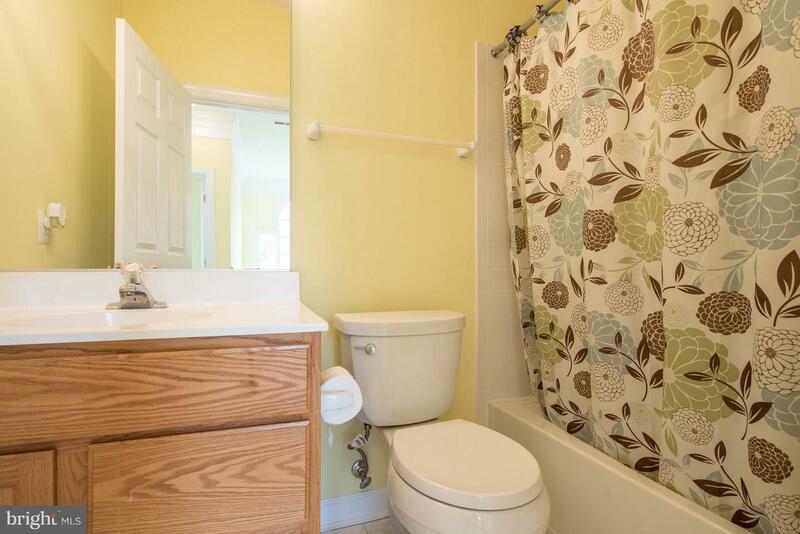 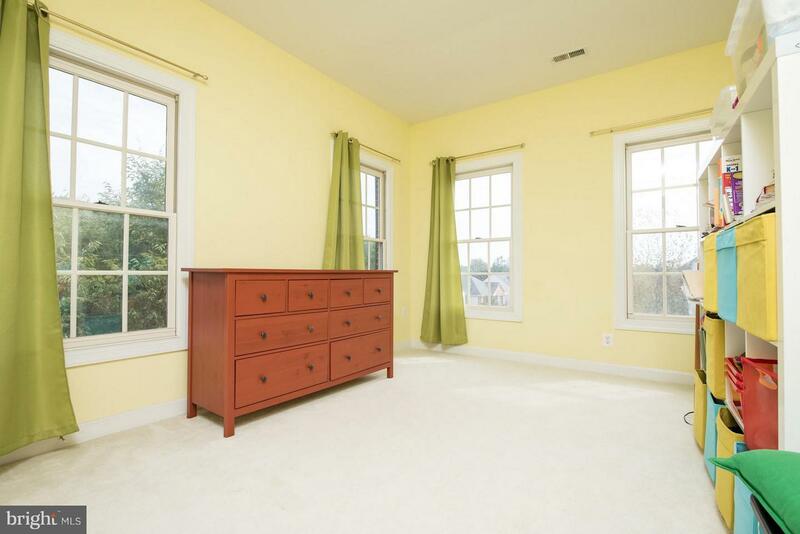 A master suite with walk-in closet and updated full bath with soaking tub, plus roomy 2nd & 3rd bedrooms and another full bathroom at upstairs. 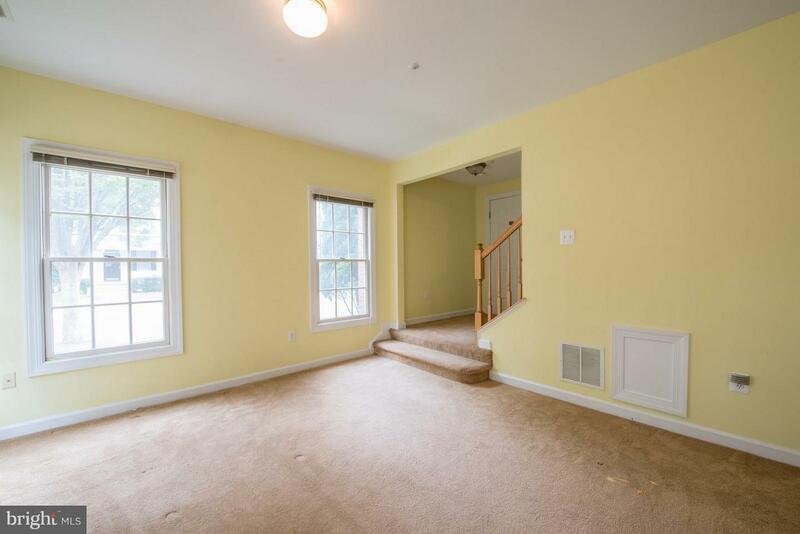 Lower level is fully-finished basement could be converted easily 4th bedroom or to use as recreation room, with a full bathroom, laundry room, walkout to fenced backyard. 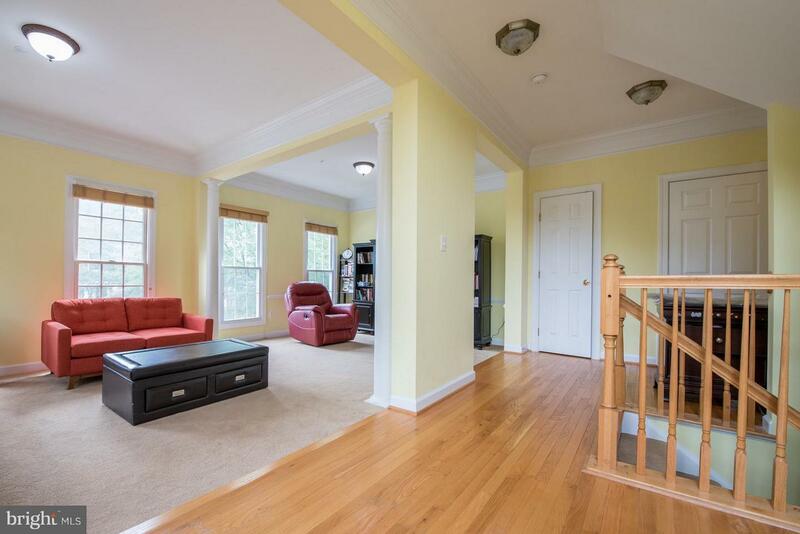 2-car attached garage with ample space for storage. 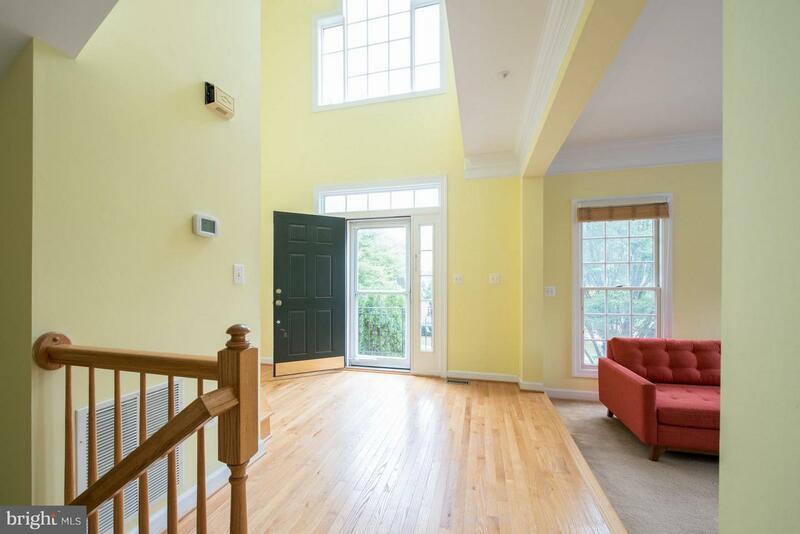 This well maintained home has all the advantages of being the end unit, looking both sides of the street with a stunning sunrise view for early risers. 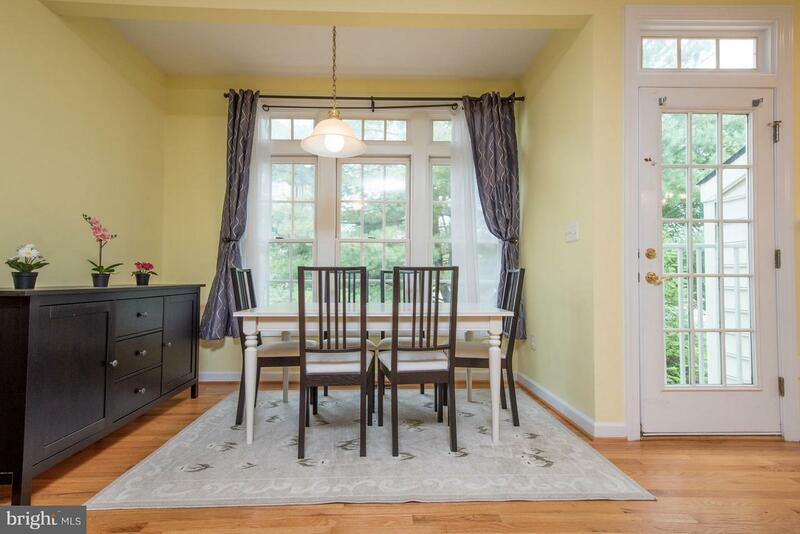 Situated in a friendly neighborhood with great public schools and QOP community facilities. 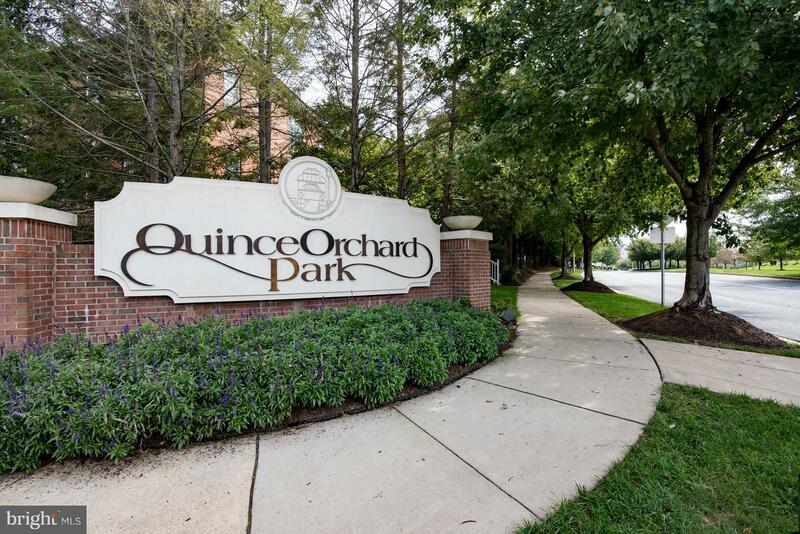 Community pool is a great place for kids to play together in the summer. 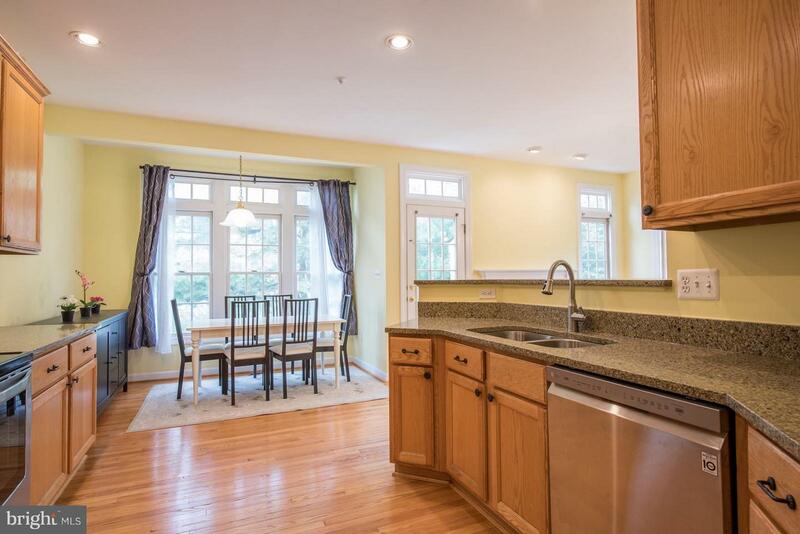 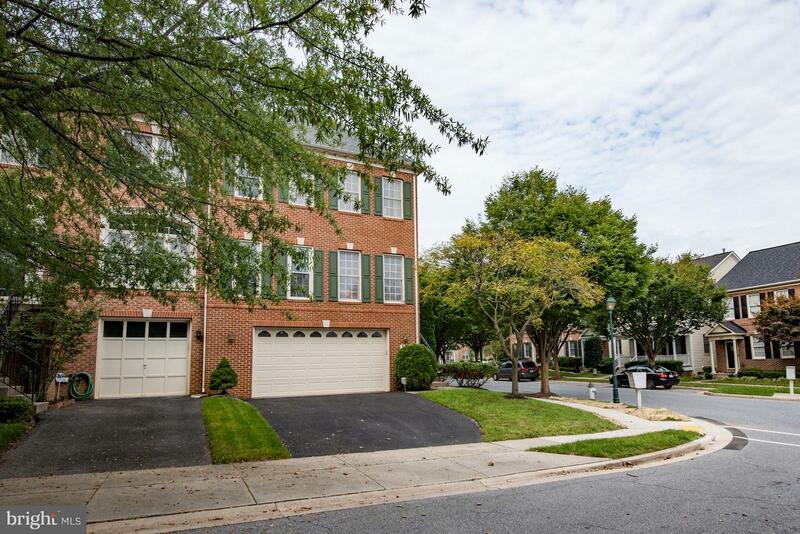 Walking distance to the Kentlands shopping center, MedImmune/AstraZeneca, and NIST. 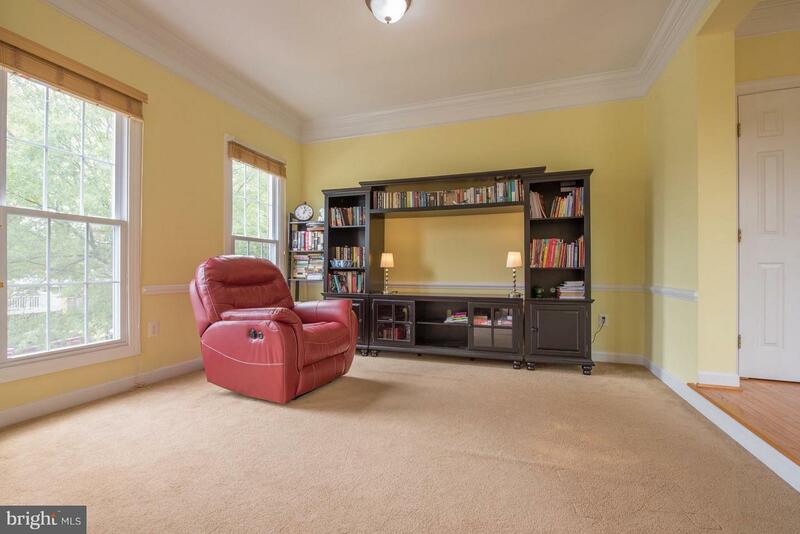 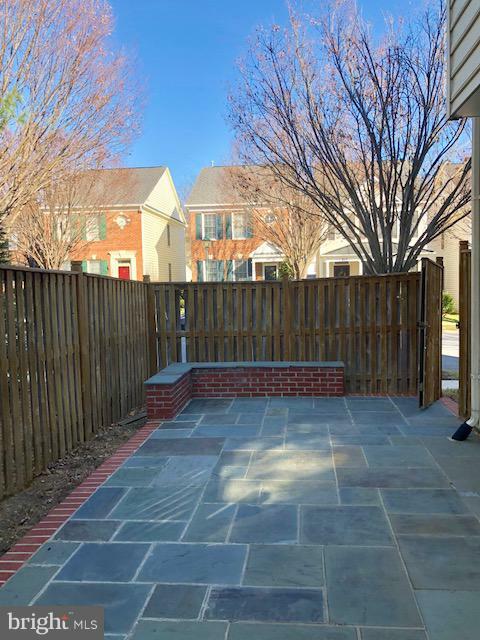 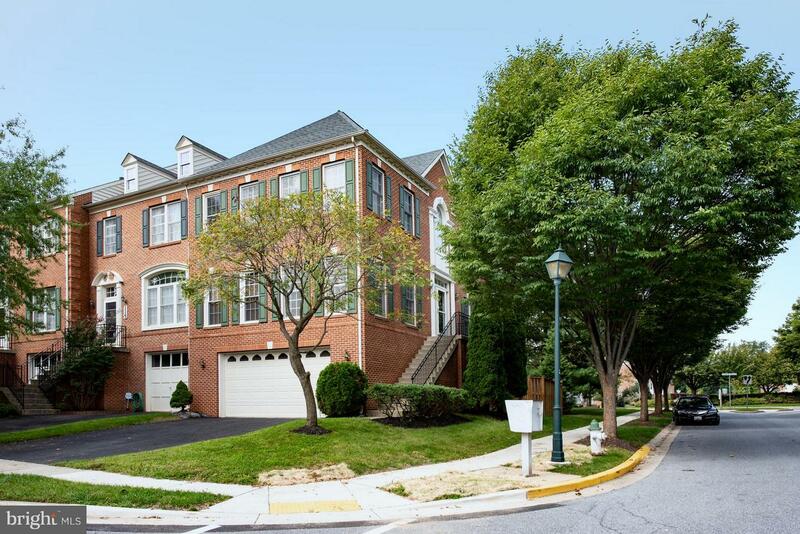 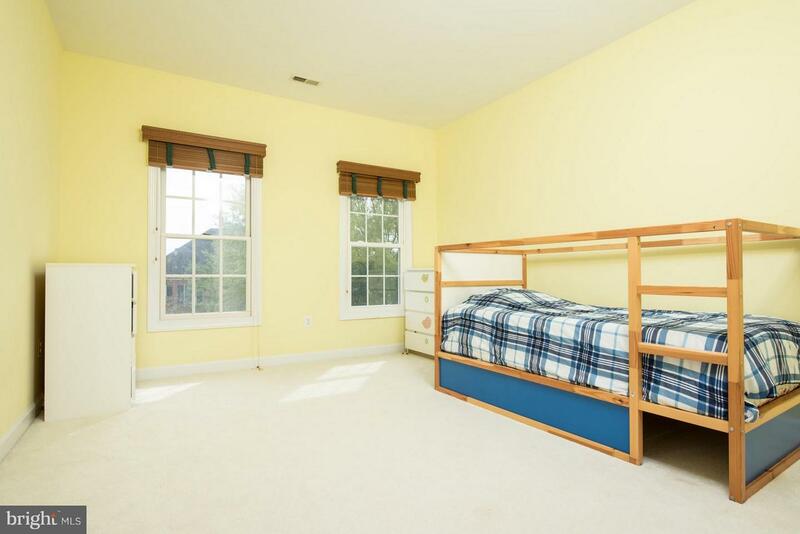 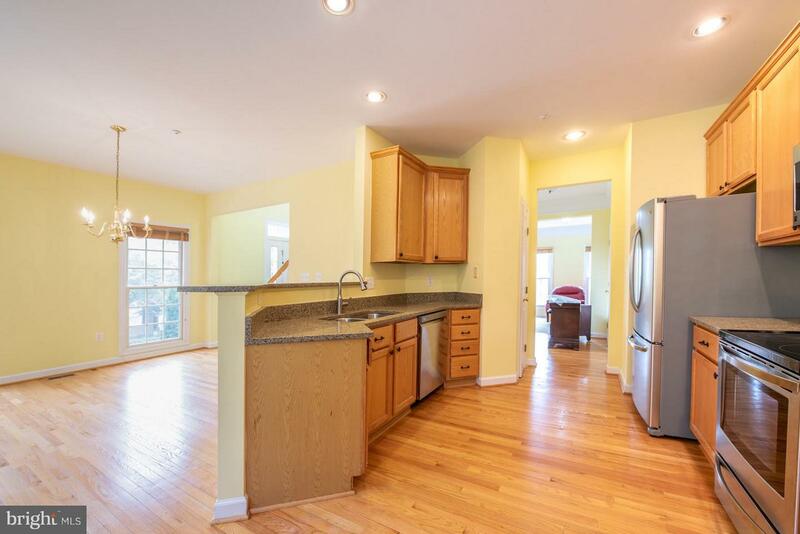 Minutes away from the major roads I-207/I-370, ICC, Shady Grove Metro station."